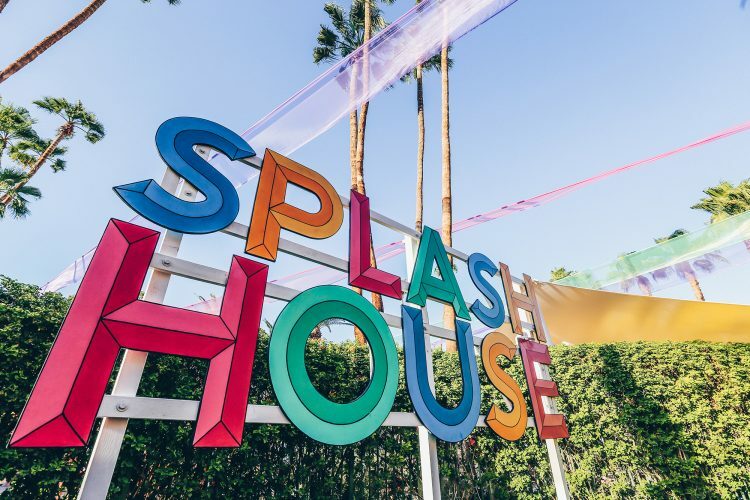 Splash House returns to Palm Springs June 13-14 and August 8-9 for its third year of intimate sun-drenched pool-side sets. 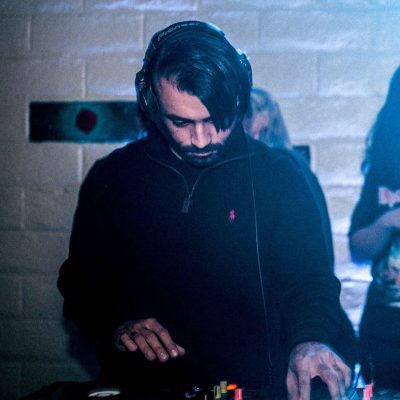 Its edgy and always on-point line-up has seen it host the likes of Flume, Kaytranada, Kygo and Gorgon City well before they became festival headliners, and fans can expect to catch more budding superstars in the 2015 programming. 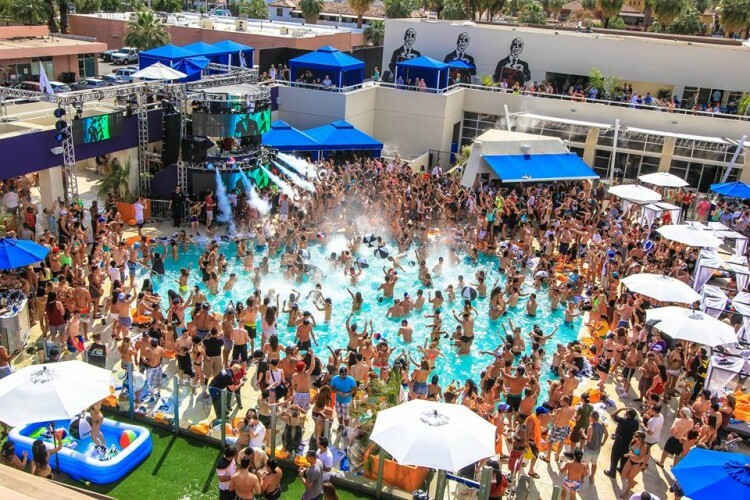 This year, Splash House will return to its established haunts of the Saguaro Hotel and Hacienda Beach Club, while also checking in at the Palm Springs Hilton for the first time. 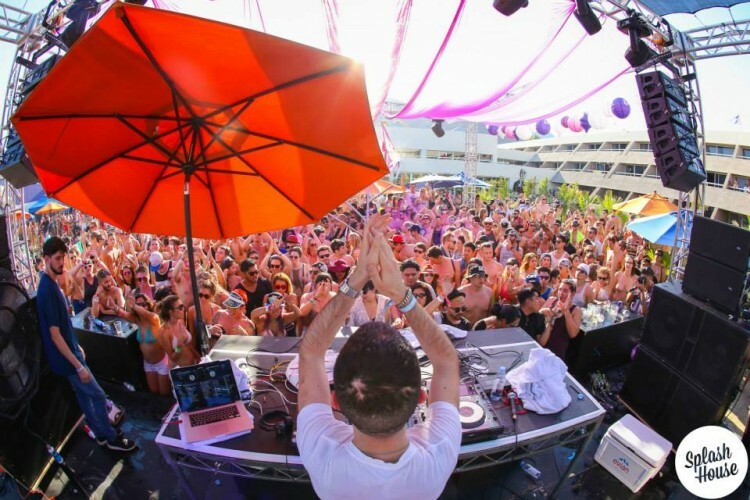 An expanded pool and grassy areas, plus additional pool-facing balconies to decorate for the now traditional ‘Splash House Best Balcony Contest’ made the Hilton a perfect new home for 2015, and an even better place to house the 2015 lineup of DJs. 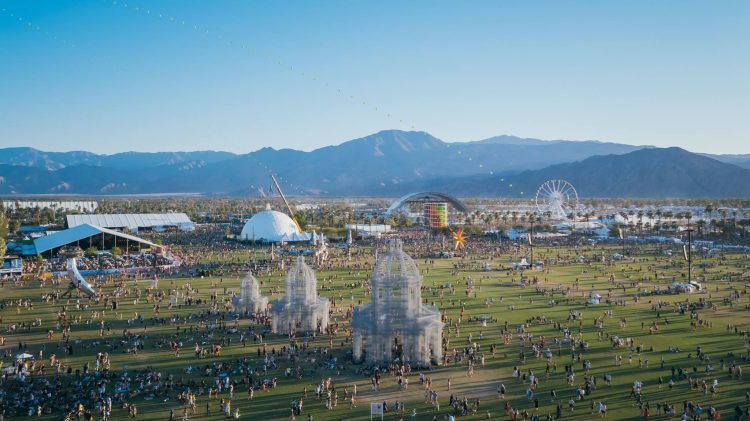 Desert sunsets, palm trees, poolside dancing and the finest collision of fashion, music, and fun, make Splash House a weekend not to be missed. 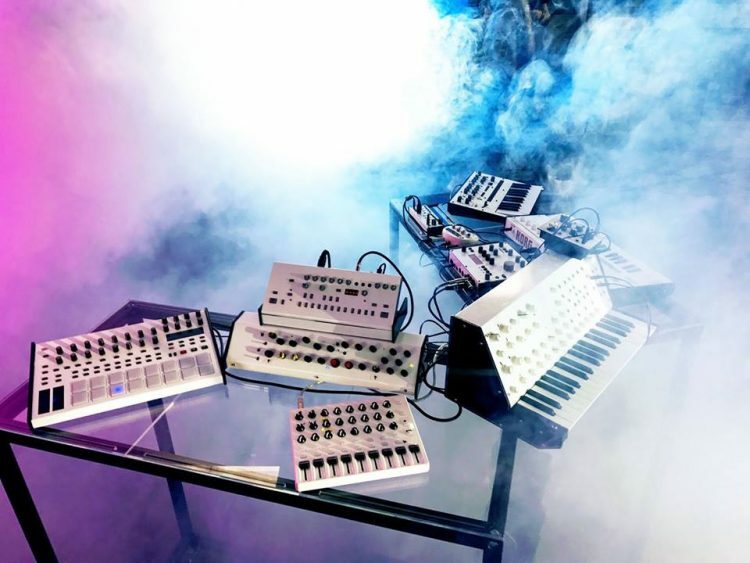 Opening Saturday through Sunday June 13-14 and August 8-9, information on two night hotel bundles and tickets available here.